Discover the wide array of product and engineering capabilities we offer the power generation market‚ including integrated solutions to improve the performance metrics of your power plant. Roll over the dots below to learn about CIRCOR's solutions for Power Generation. Stationary Diesel plants can operate on liquid fuels‚ biofuels or gas‚ making them an ideal choice for emergency backup to critical facilities such as hospitals. Our pumps and fluid handling systems help ensure the reliability and availability of these mission critical applications. Concentrating Solar Power provides high efficiencies‚ low installation costs‚ and inherent thermal storage capabilities. At the heart of this technology is the handling of heat transfer fluid for capturing energy from the sun and converting it to mechanical energy. Managing water and condensate‚ as well as providing lubrication to the turbine‚ are critical applications in Steam power plants. 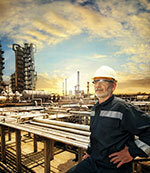 Plant owners and OEMs rely on pumps and engineered systems from CIRCOR to provide reliability and efficiency. To ensure cost effectiveness and uptime‚ Combustion power plants are typically configured to burn liquid fuel‚ as well as gas. 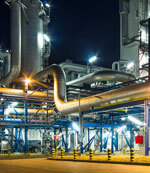 We provide pumps and engineered systems to handle all applications for both gas and liquid fuel operation. Combined Cycle power plants combine the benefits of a gas turbine with a steam power plant‚ achieving up to 60% efficiency. We provide pumps and fluid handling systems for both the combustion and steam cycles. 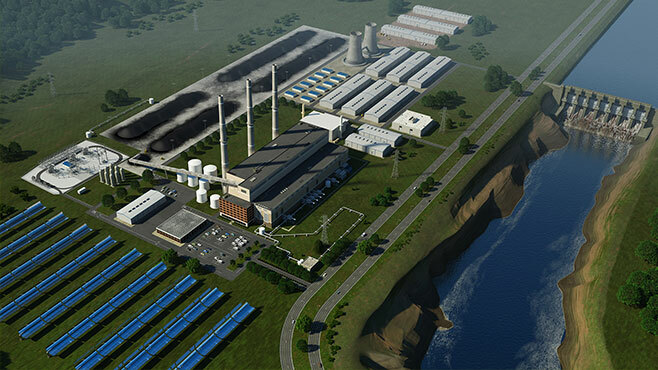 Cogeneration plants capture waste heat from electricity generation for district heating or support of industrial processes. Our wide range of pumps and fluid handling systems support both the primary combustion process and steam recovery and utilization. 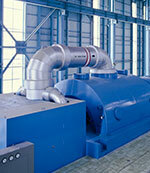 From control of governors to lubrication of the turbines‚ we provide critical pumping solutions to Hydro power plants. Try our new system optimization game and see how you match up against the experts! See what our custom engineered solutions can do for your toughest Power Generation challenges. We can help you design and deliver the most reliable, efficient and innovative system solutions. 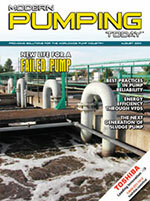 Learn more about our newest advancements in three-screw pump technology in the latest issue of Modern Pumping Today.